When will be My Brilliant Friend next episode air date? Is My Brilliant Friend renewed or cancelled? 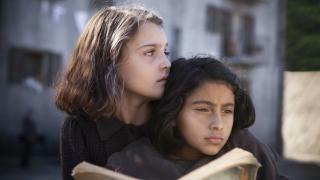 Where to countdown My Brilliant Friend air dates? Is My Brilliant Friend worth watching? 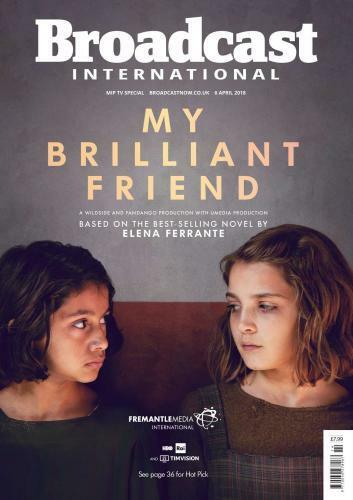 My Brilliant Friend tells the story of Elena Greco, a now-elderly woman who discovers the most important friend in her life, Raffaella "Lila" Cerullo, seems to have disappeared with a trace. A writer, immersed in a house full of books, Greco turns on her computer and starts writing the story of their tempestuous friendship, starting from the point when Elena met Lila their first year of primary school in 1950.Set in a dangerous and fascinating Naples, their story goes on to cover more than 60 years of their lives as she tries to describe the mystery of Lila, Elena's brilliant friend and — in a way — her best friend, and worst enemy. Lila rejects two potential suitors at a cost; Elena prepares to spend the summer away from Lila and her family. On the island of Ischia, a visit by the Sarratore family leaves an indelible mark on Elena as she reaches her 15th birthday. Elena returns to Naples to find Lila has made a romantic connection with Stefano, despite the looming presence of Marcello. As Lila embraces a more glamorous life at Stefano's side, Elena warns her about what people are saying around the neighborhood. Later, in hopes of keeping up with her friend, Elena encourages one suitor and rebuffs the advances of another. With sales of Cerullo shoes lagging, Stefano cuts a business deal with the Solaras against Lila's wishes. After Elena gets kicked out of a class for voicing her opinion, Nino encourages her to write an article for his magazine about her experience. Later, Elena and Lila get unwelcome surprises. 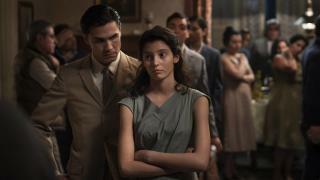 My Brilliant Friend next episode air date provides TVMaze for you. 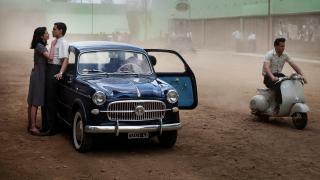 EpisoDate.com is your TV show guide to Countdown My Brilliant Friend Episode Air Dates and to stay in touch with My Brilliant Friend next episode Air Date and your others favorite TV Shows. Add the shows you like to a "Watchlist" and let the site take it from there.